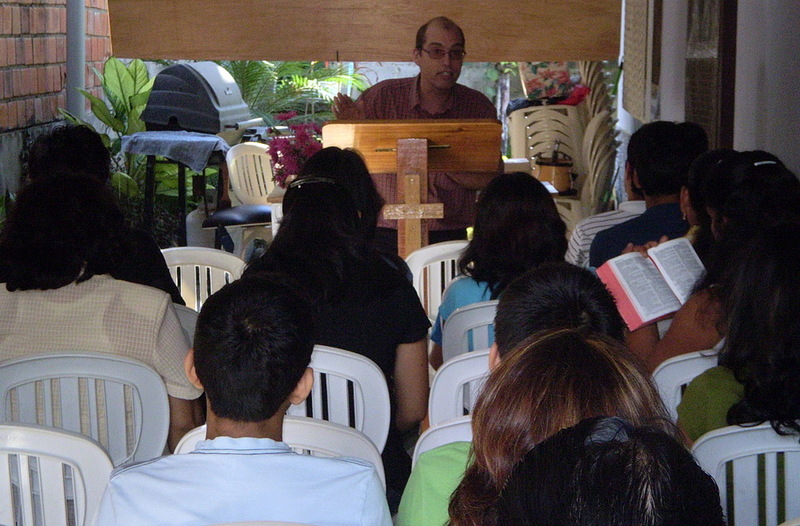 Our passion is to teach books of the Bible as we start churches and evangelize. As we are doing this we are making disciples, teaching and training leaders. 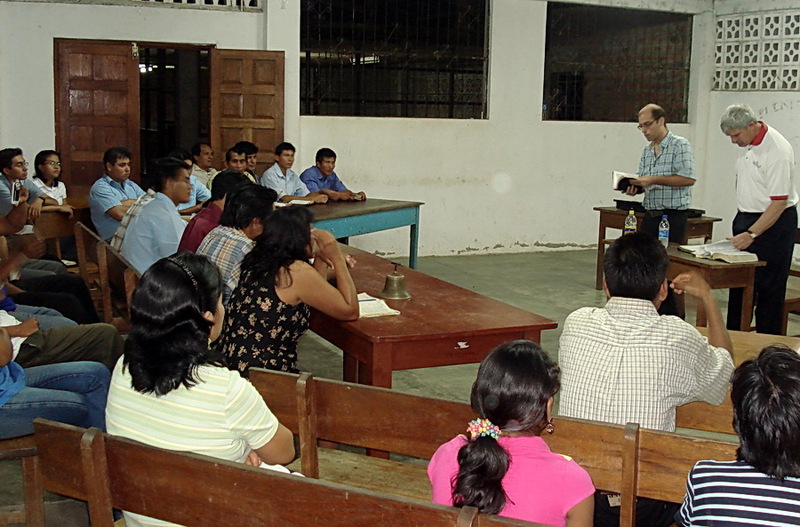 We started Community Bible Church in Tarapoto, Peru in August of 2007. 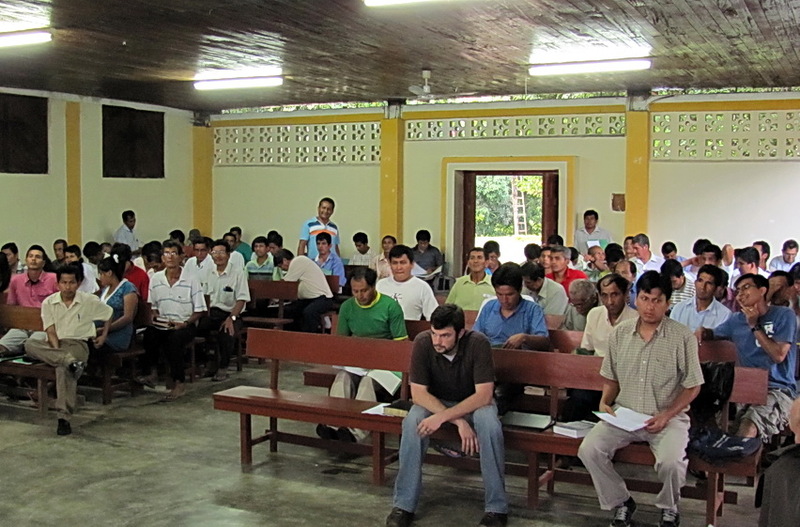 The church serves not only the community, but is a model church for the training of the area pastors. 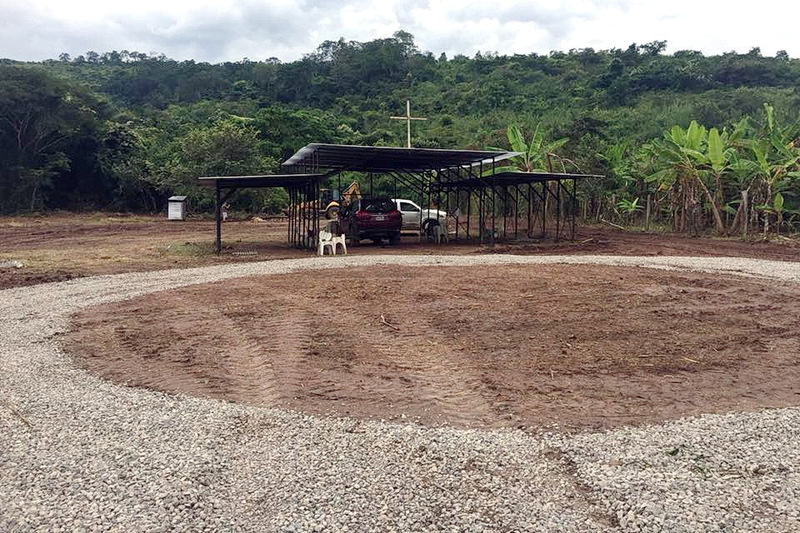 We also travel occasionally to nearby villages for camps, conferences or mini Bible Institutes. 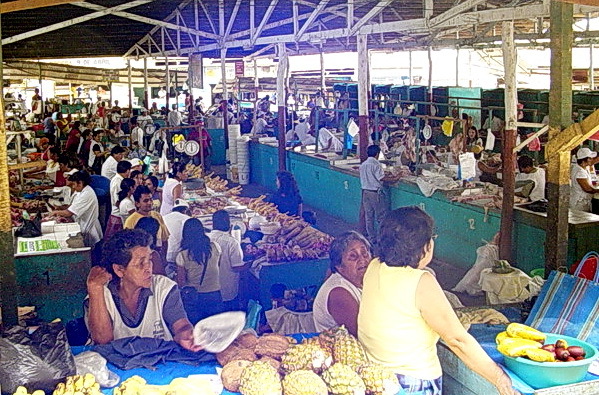 Tentmakers Bible Mission accepted us as missionaries in May of 2002 to start churches and train leaders in a high jungle area of Peru. 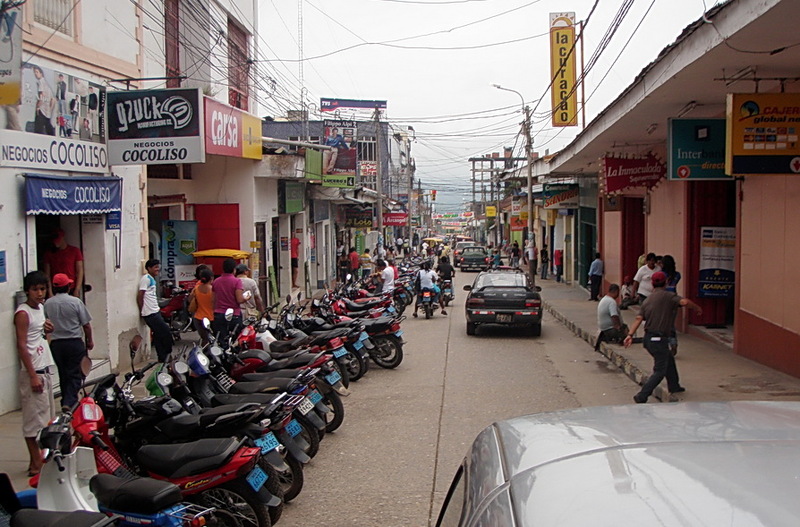 We live in a city named Tarapoto in the state of San Martin. 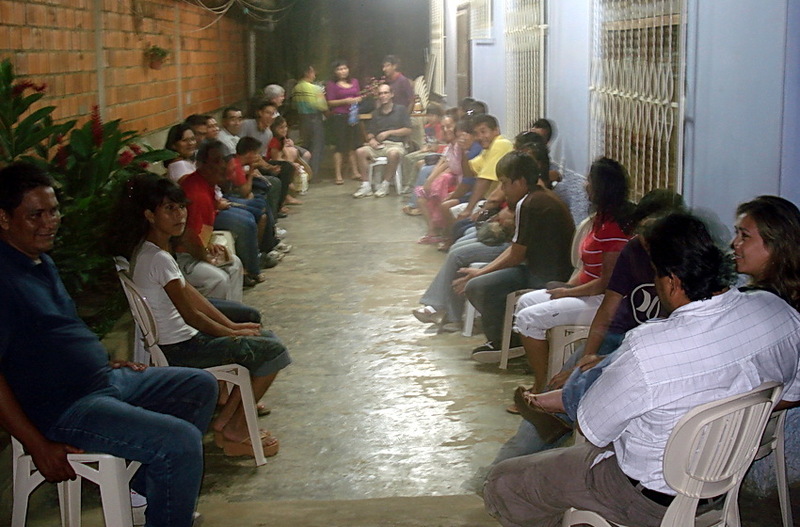 We are focused on starting churches and training leaders to be pastors in the little village churches in the surrounding area. Delwin and Techy were born in different countries and very different cultures with parents who prayed for their children’s future spouses from the time of their conception. They grew up in solid Christian homes where they heard the gospel at a very young age. Both, Delwin and Techy accepted Christ as their Savior early in their lives and later dedicated themselves for service to God at summer camps. Delwin graduated from Frontier School of the Bible in LaGrange, Wyoming in 1987 and Calvary Bible College in Kansas City, Missouri, in 1989. 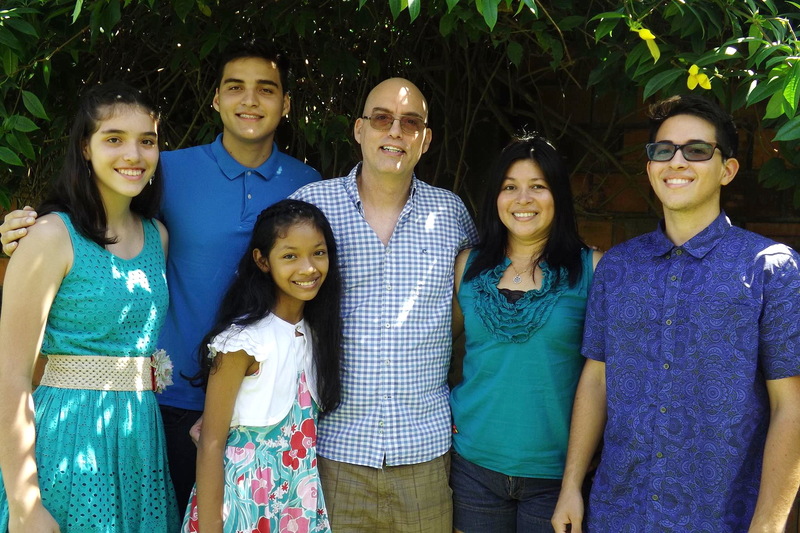 Following an internship as a youth pastor, God led Delwin to Peru, South America in 1991 after a year of Spanish language study in San Jose, Costa Rica. 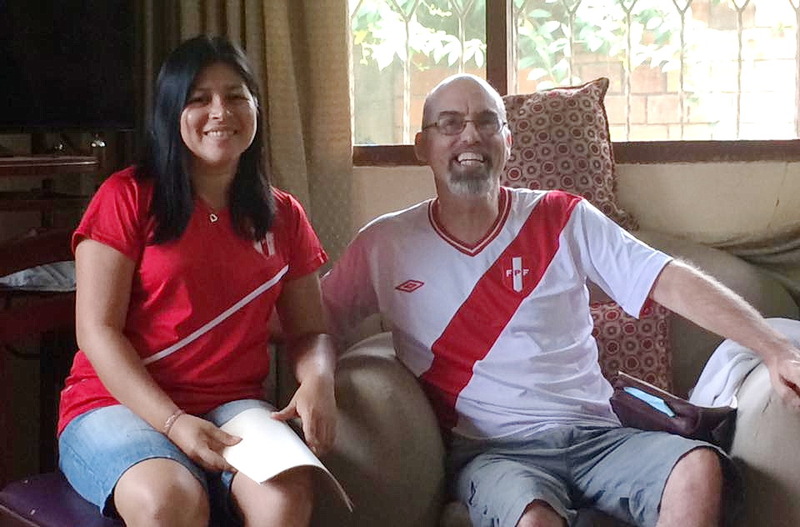 While in Lima, the capitol city of Peru, Delwin met his wife, Maria Esther Ramirez. Her nickname is Techy. 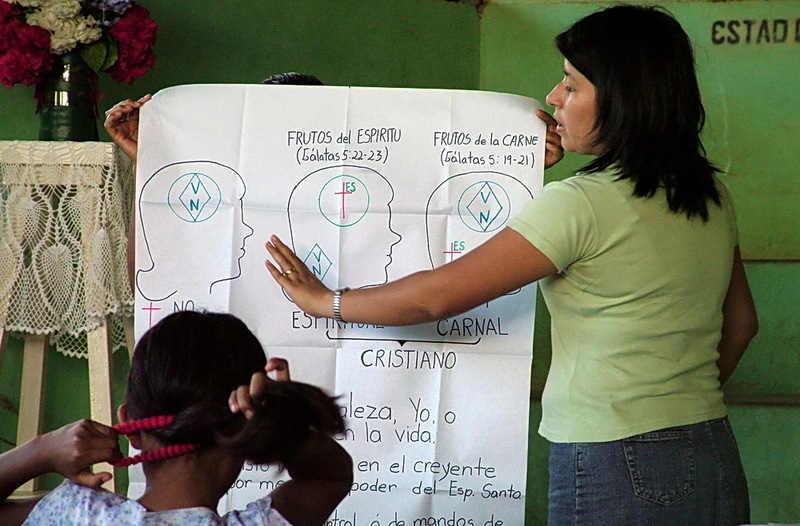 Techy has a degree in preschool education and studied Bible at a seminary in Lima. Delwin and Techy were married in 1997 and worked as independent missionaries prior to being accepted by Tentmakers. They have been blessed with three wonderful children. Marcos was born in Lima in 1999, Lucas was born in Lima in 2001, and Sarah was born in Nebraska in 2002. They are in the process of adopting Jenifer, who was born in 2006. Interested in learning more about TBM and how we serve our missionaries like Answered Prayers…Thank You!